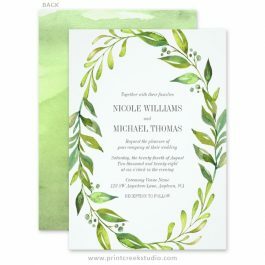 A boutique design studio, creating modern and unique invitation designs and gifts. 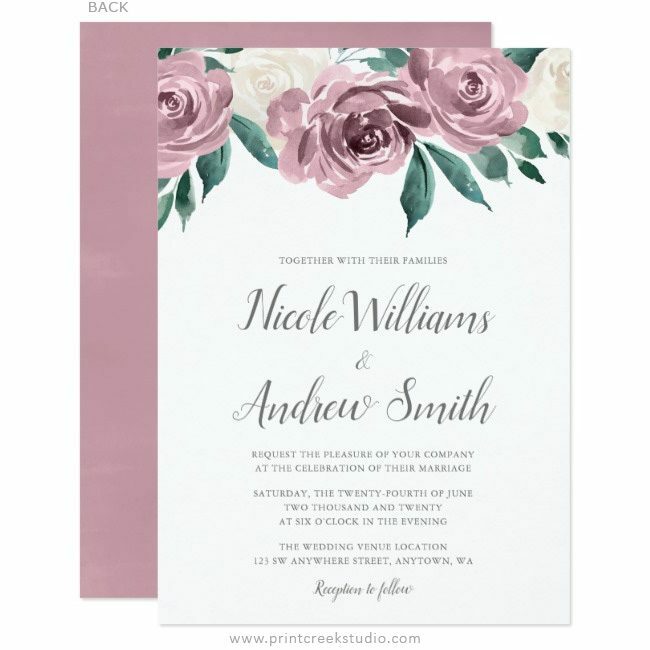 Elegant mauve wedding invitations featuring beautiful watercolor roses. 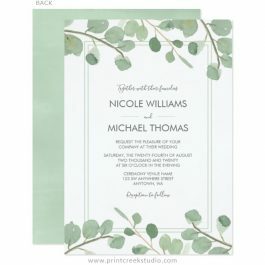 This floral wedding invitation design includes a modern script font for a stylish look. The personalize button will take you to our product ordering page on Zazzle.com. 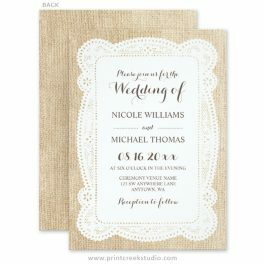 Learn more about our partnership with Zazzle on our about page. 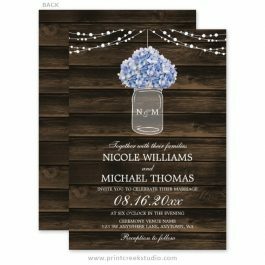 If you need help customizing this design, please contact us before placing your order. This personalize button contains a Zazzle affiliate link. We receive a commission if you buy the mentioned product, but don’t worry, you will not be charged anything extra. Thank you for supporting our small business! the website owner receives a commission, at no additional cost to the customer.